If you are looking to put reclaimed wood in your home, you may have heard of kiln drying. Kiln drying is an important step in transforming reclaimed lumber into beautiful, finished hardwood floors, paneling, mantels, and more. Below we’ve explained what goes into the process of kiln drying wood and outlined some of the reasons why you should only buy reclaimed wood that has been kiln dried. Kiln drying is the process of removing moisture from wood by placing it in a giant kiln. 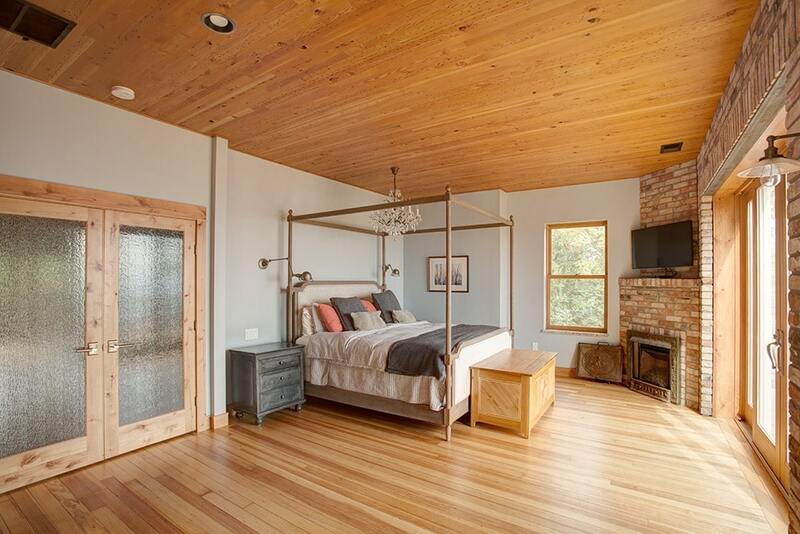 Even though reclaimed wood can be over a hundred years old, it may still contain 13-17% moisture. Although some companies choose to air dry their wood, doing so can leave a lot up to chance. Kiln drying is a much more modern, foolproof method. When wood is drying in a kiln, the goal is to reach the wood’s equilibrium moisture content or “EMC.” Achieving EMC means the wood can better withstand changes in external temperature and will make the finished product last longer. By purchasing kiln dried wood, you can guarantee higher quality goods. At Manomin Resawn Timbers, we’ve always kiln dried our wood, as after years of experimentation, we still know it to be the best method of naturally processing our reclaimed wood. There are several advantages to purchasing wood that has been through the kiln drying process. Drying wood in a kiln ensures a controlled environment and allows you to easily adjust the temperature, humidity, and air flow throughout the drying process. Wood dries best when there is a consistent and continuous flow of air. Kiln drying is the only way to achieve the perfect balance of air that results in uniformly dried wood. Drying wood in a kiln helps keep the wood from shrinking. 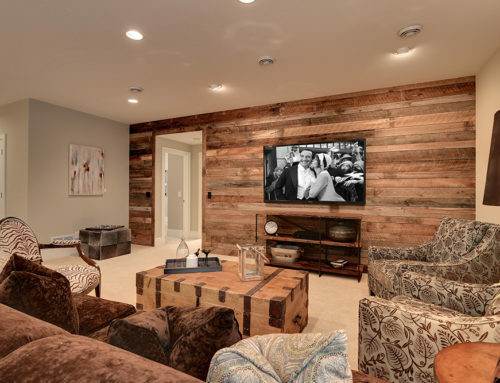 Reclaimed wood that has shrunk is much harder to install and can cause a lot of unnecessary headaches during and after the installation process. Removing the wood’s moisture in a kiln ensures the wood remains a consistent size even after it has been installed. Kiln dried wood does not need much acclimatization and is instantly ready to be installed. Too much moisture can cause wood to warp over time, decreasing the longevity of your floors, ceiling tiles, or other reclaimed wood accents. Kiln dried wood that has reached its ideal EMC is ready for multiple different environments without losing its structural integrity. Purchasing kiln dried wood means you won’t need to worry about your wood’s health during the extreme temperatures of the winter or summer months, making kiln dried wood perfect for four season states. Another huge advantage of kiln drying wood is that the process helps eliminate bugs or eggs that may be living in the wood. Most reclaimed wood has been outside in a barn or old factory, sometimes for over a hundred years, housing countless little bugs. The temperature in a kiln can be increased high enough to kill off these unwanted critters and keep them out of your home. As we mentioned above, the kiln drying process is a technologically advanced way to dry out wood. The results are that each plank will achieve a consistent, more finished look. 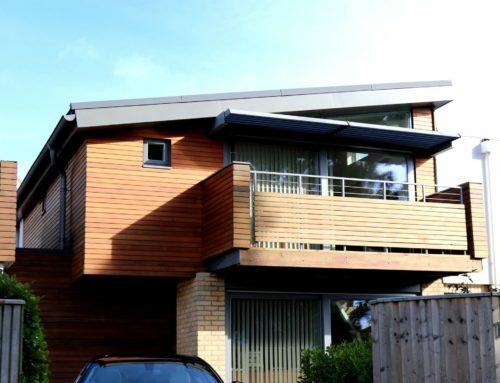 Timber that has been kiln dried is also more durable. It is strong enough to withstand the milling that will follow which gives the wood a higher quality finish. One huge advantage of kiln drying is that it’s much faster than traditional air drying, but can still achieve a superior result. Wood that may take weeks to air dry will dry in less than a day in a kiln. The shorter process means less labor goes into finishing the wood. The result is wood that is both higher quality and less expensive than air dried wood. 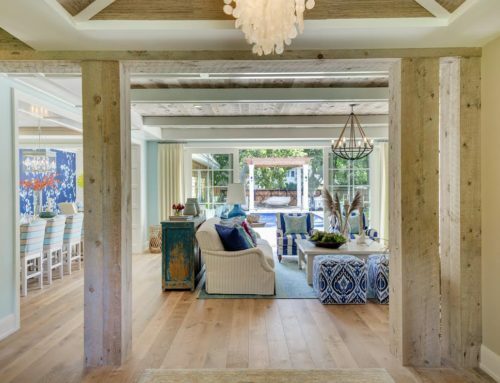 Bringing untreated reclaimed wood into your home can cause a lot of unnecessary issues. Untreated wood can be dangerous to handle and difficult to maintain. Below are some of the disadvantages associated with using untreated wood in your home. Untreated wood may contain nails and other trace pieces of metal. You have to be very careful when handling it as these objects can be hazardous. These hazards could prove harmful to your family and pets if install before they are removed. Untreated wood cannot be cleaned using soap and water. Too much moisture can cause serious damage to the wood. It is also far less resistant to spills and potential stains, making it a poor choice for busy households or ones with children. As mentioned above, kiln drying wood can help remove unwanted bugs and eggs. If you are using untreated wood, it means you are potentially inviting these creatures into your home. Reclaimed wood is highly desirable in large part due to its history, but when it comes to bugs, you want to leave those in the past. Ultimately, untreated wood will experience wear and tear at a much faster rate than treated materials. If you decide to use untreated wood, you will need to set aside money to maintain your new reclaimed wood pieces over time and be prepared to replace pieces as the ones installed warp and shrink. 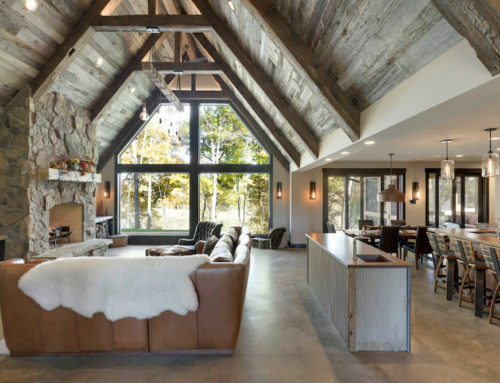 When shopping for new reclaimed hardwood floors, wood wall paneling, or timbers, it’s best to choose a wood that has been kiln dried. At Manomin Resawn Timbers, all of our reclaimed wood products go through our kiln as a part of our three-step natural processing system. 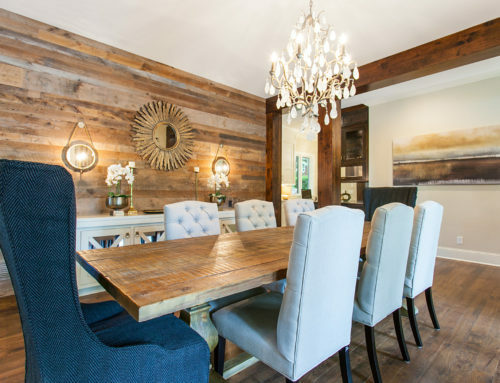 Let us help you find the perfect reclaimed wood for your next project.